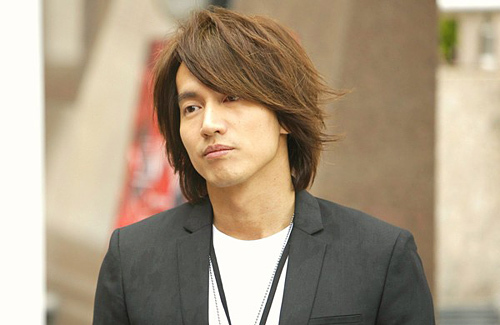 Taiwanese actor Jerry Yan (言承旭) is often busy with filming in Mainland China and has little time to spend in his own home, which unfortunately resulted in a break-in incident. In July this year, a mysterious man intruded his home. Jerry’s mother, who was home at the time, awoke to security alarm sounds and witnessed the man frantically escaping. She immediately called the police, who arrived on scene and reviewed security footage. Through the footage, police saw Jerry’s former assistant arrive in his car and attempt to enter Jerry’s home with a key. When the key didn’t work, his former assistant proceeded to break-in through the windows, which then triggered the alarm system and alerted Jerry’s mother.